Asus Zenfone 5 – The newest copycat of the iPhone X! Is imitation the sincerest form of flattery these days? Well, if you take a look at the OPPO F7, Vivo V9, and the latest Asus Zenfone 5. Then, you’d realize that might be true. Last year, the industry experienced a trend of bezel-less displays sporting 18:9 aspect ratios. This year, the focus seems to be the distinctive iPhone X notch. Every other Android manufacturer is jumping on to this bandwagon. Should you be happy with it? Do we deserve Android phones with a notch as a design feature? We answer these burning questions below in this article with the focus on Asus’s latest smartphone, the Zenfone 5. 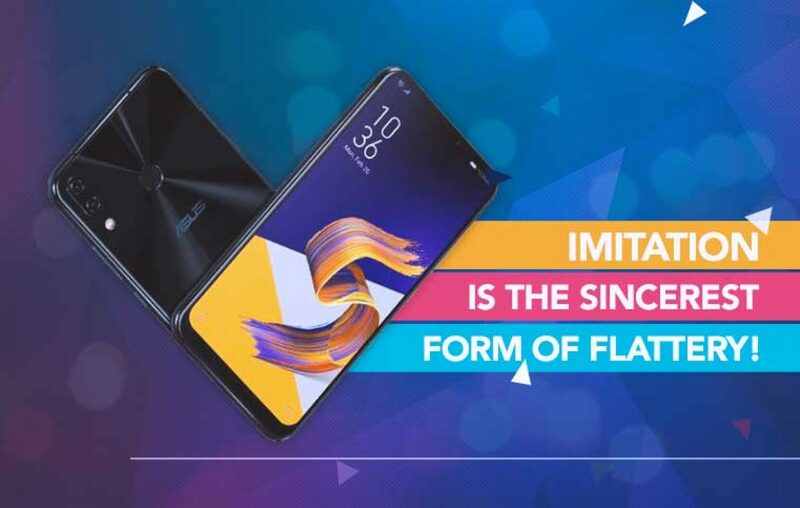 Why will anyone consider buying Asus Zenfone 5 in India? And that is how one chooses their smartphones, well, at least most people with fewer constraints. The Zenfone 5 as a choice shouldn’t be surprising to the unconventional users in the country. That was our honest opinion about everyone’s obsession with the phones sporting a notch. Now the most important question of the day! 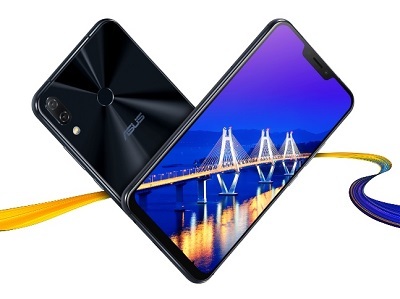 Which Asus Zenfone 5 specifications are worthy of mention? 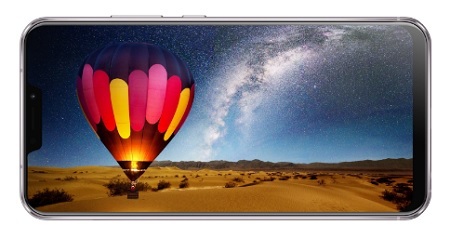 > Probably the first 18.5:9 aspect ratio display! The latest Asus smartphone would be sporting a bezel-less display with the notch on top, of course. This 6.2-inches screen would be coming with a 1080 x 2246 pixel resolution. > Equipped with Qualcomm Snapdragon 636! It is the most powerful processor in the mid-range, almost as equivalent to the early Snapdragon 800 Series processors. Now that is an impressive statement. Interestingly, Qualcomm teases that this one particular offers the variety of features that make it a future-ready chipset. Along with a 6GB RAM, 64GB storage, and up to 2TB expansion support, this has everything one requires in terms of a performance. > Dual-lens camera setup has become a conventional feature! 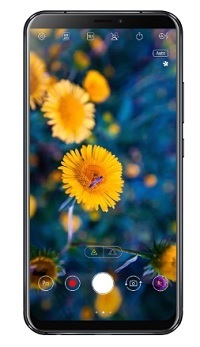 Asus Zenfone 5 embraces that with a f/1.8 aperture on the primary lens and f/2.0 aperture on the secondary lens. Together they make up a great team! Whereas selfie camera is treated with a f/2.0 aperture lens. Should you go ahead and wait for Asus Zenfone 5 release date in India? Yes, why not! Asus is all geared up to showcase their best to the Indian consumers probably by next month. The new Zenfone 5 comes with a lot of interesting features. It has got everything. Now the only thing Asus has to nail is the price point. If Asus Zenfone 5 price in India is competitive, then, it is a slam dunk for the brand. Previous article Samsung Galaxy On7 Pro - Bring out the professional in you! Next article Karbonn A40 4G - Leapfrog to the Cheapest 4G Smartphone Experience! Redmi 4 vs Redmi 4a – Who wins the battle of budget mobiles? Samsung Galaxy On7 Prime: Change the way you shop online!